Welcome to Jimgo’s website. We pride ourselves on being appliance specialists, from the selection of appliances we offer to our appliance advice and delivery options. We source for your entire home appliances needs. 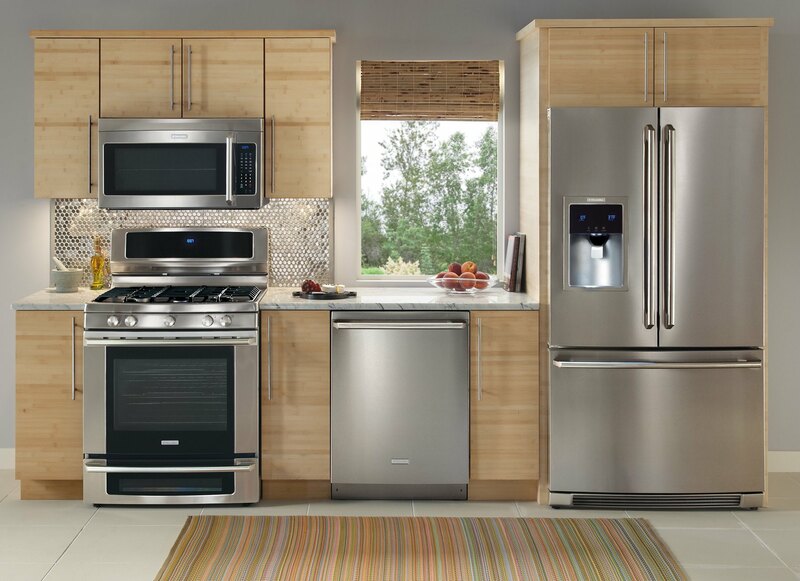 Call us today to discuss your needs for appliances, repairs & installation.